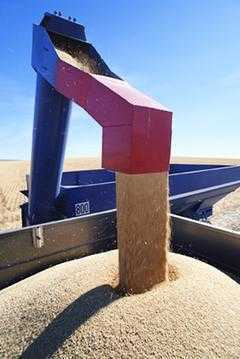 A Spot Sale is when the grain is sold at the current market price. The price is not determined before the sale. If a seller believes that prices will continue to decline, then this is the time to do a spot sale. Ÿ Seller cannot take advantage of improvement of prices in future. Ÿ Availability of transportation may make spot sale unavailable.